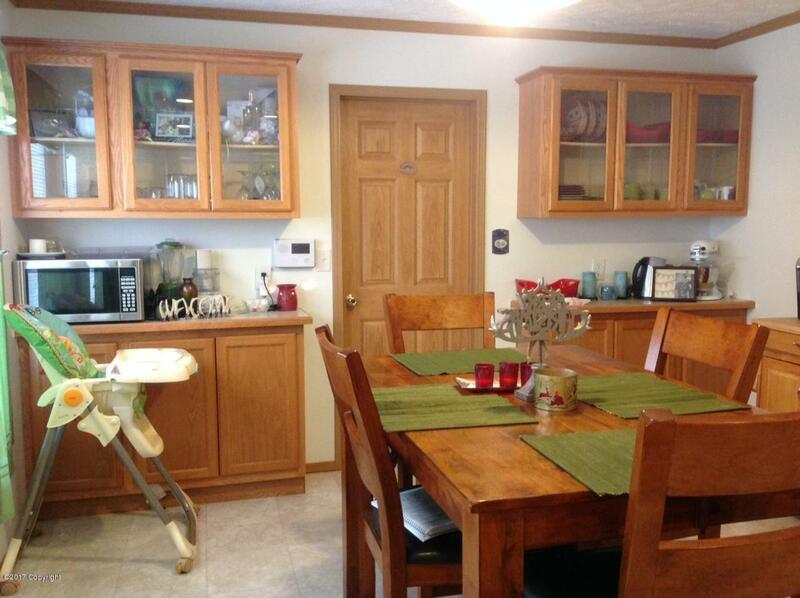 Great home that is move-in ready. Gas fireplace and range. 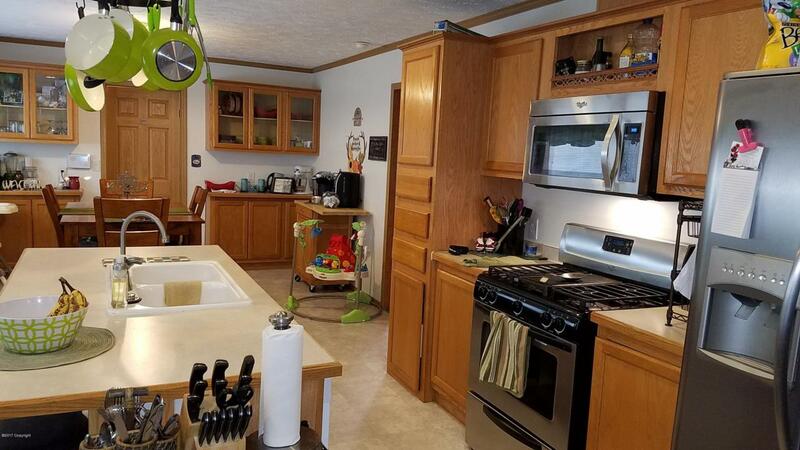 Large kitchen with lots of storage. Large windows mean lots of great, natural light. 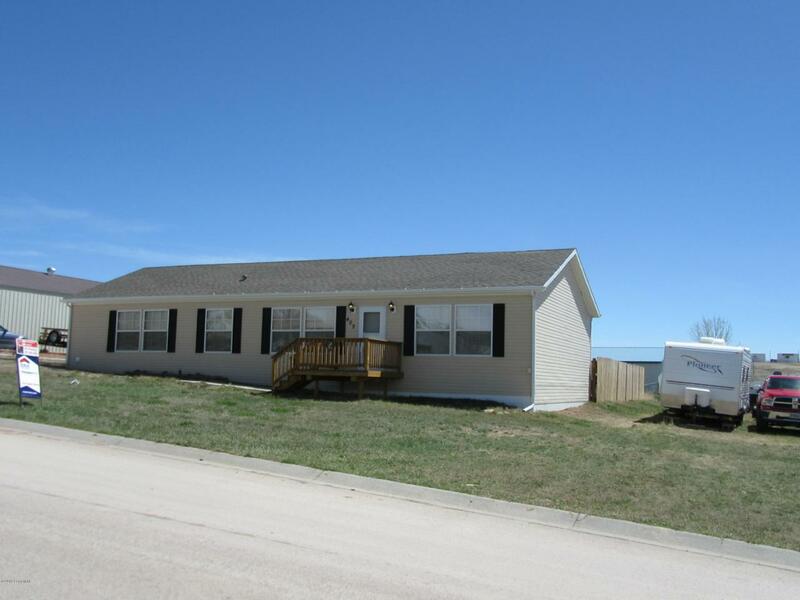 Fully fenced back yard with separate RV parking area and a patio. 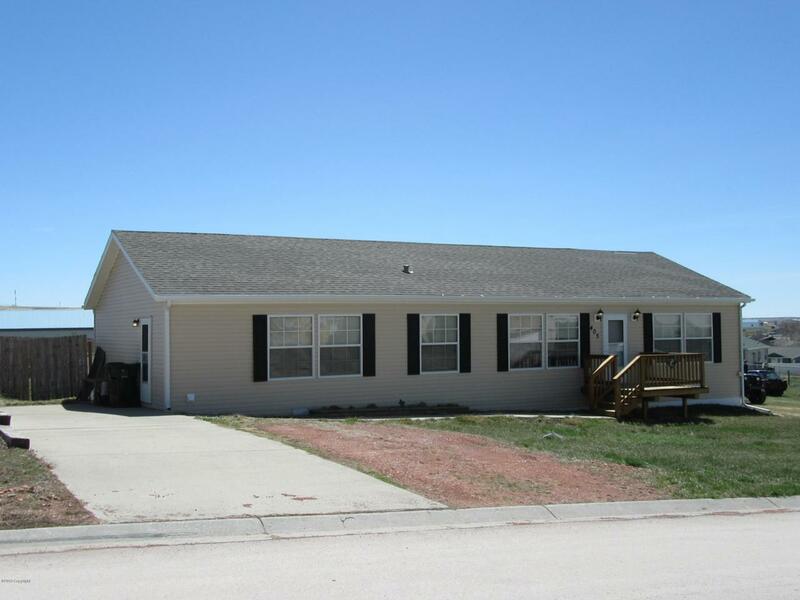 Call/Text Jim Hastings 307-689-9284 for more information or a private showing.